What better way to start your day than with a sighting of Hornbills or the White bellied Sea Eagle that nests in our property! With a protected patch of forest and the rainwater lakes, SwaSwara plays host to a wide variety of migratory and resident birds, with occasional visits from endangered species too. 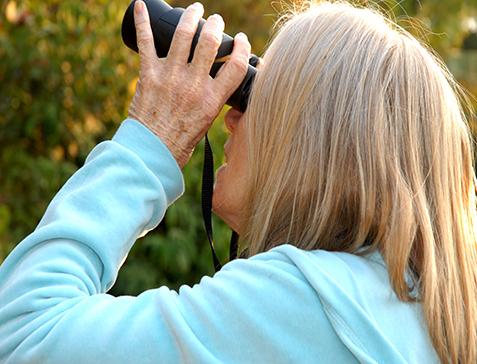 Experience all this and more on our guided bird watching walks offered every Wednesday morning. You could also hike across Om Beach, up the cliffs through the scrub jungle and acacia plantation to Half-moon beach and trek back uphill along a mud road to the resort. You can contact our front desk for Boat Rides to Mirjan Fort, Long Beach and Tadadi Harbour. A very interesting cruise to the historic Mirjan Fort, takes you through the sea up the Aganashini river. A tuk tuk ride will get you from the boat jetty to the fort. Return by boat to OM Beach. 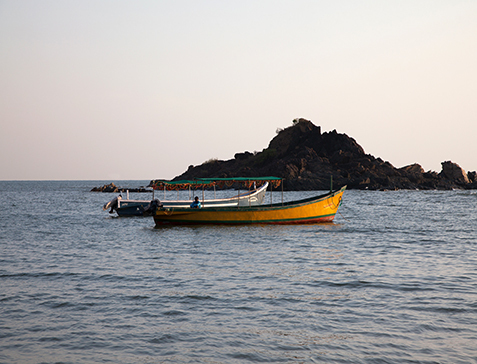 Cruise by the pristine long beach where you can explore a relatively un touristy beach and fishermans village and a typical Konkan style temple. Cruise to the busy fishing harbour to experience the local flavor of a bustling fish market. Return by Tuk Tuk. 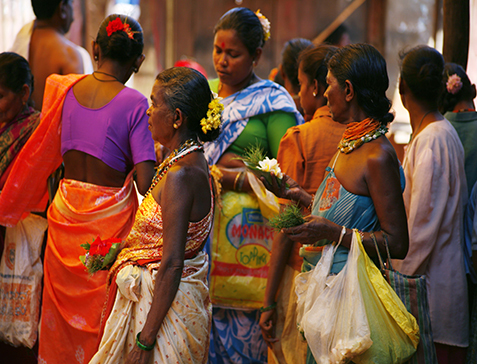 Meander around and find yourself back in time at Gokarna’s 2 streets amid the sacred cows; visit its famous Shiva temple; or tour the inland temples and forts. Learn to cook healthy South Indian Cuisine with our chefs in the Kitchen. Everyday, our chefs offer interactive classes for healthy cooking. The guests are encouraged to go into the kitchen and cook with our chefs to learn how to cook healthy and improve our food habits. They give you recipes to try at home and healthy alternatives you can find in your city. With the skill to cook with almost no oil, no refined sugar or flour , our guests have been able to successfully change their own and their family members’ lifestyle at home. 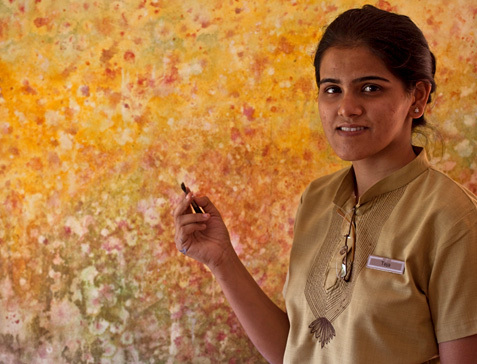 Expressing oneself through art was an activity enjoyed and reveled in as children. At SwaSwara get back in touch with that forgotten child within us. To break the ice our Artist in residence can take you through the paces besides introducing you to different mediums of art if you so wish.